Twinkles and Tiaras ARE YOU A SUPPLIER? 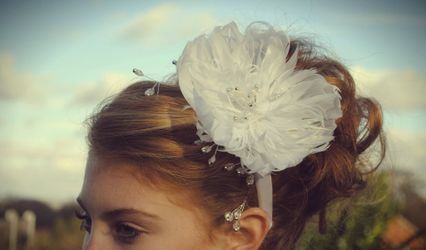 The exceptionally skilled and incredibly creative team at Twinkles and Tiaras has gained an enviable reputation for their ability to beautifully handcraft jewellery, tiaras and hair accessories. An ideal choice for your wedding, Twinkles and Tiaras will handcraft gorgeous pieces that are perfect for you, your bridesmaids, the mother of the bride and even your loved ones attending the occasion. Twinkles and Tiaras will offer you a stunning selection of matching jewellery sets as well as breathtakingly beautiful individual pieces. 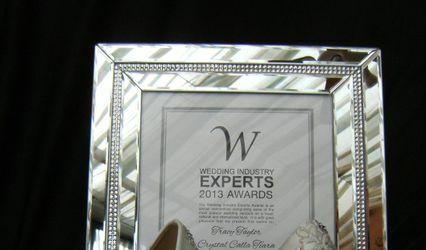 Whether you would like an elegant traditional tiara or contemporary side tiaras and fascinators, Twinkles and Tiaras will meet your needs and exceed your expectations. 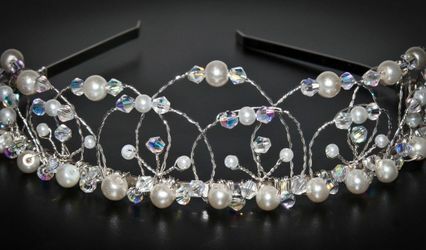 Twinkles and Tiaras will skillfully create your tiara in a design and style of your choice, and will offer it to you at a price within your budget. As your accessories are tailored especially for you using the highest quality Swarovski crystals and pearls, you can rest assured that they will be of impeccable quality and will fit you perfectly.